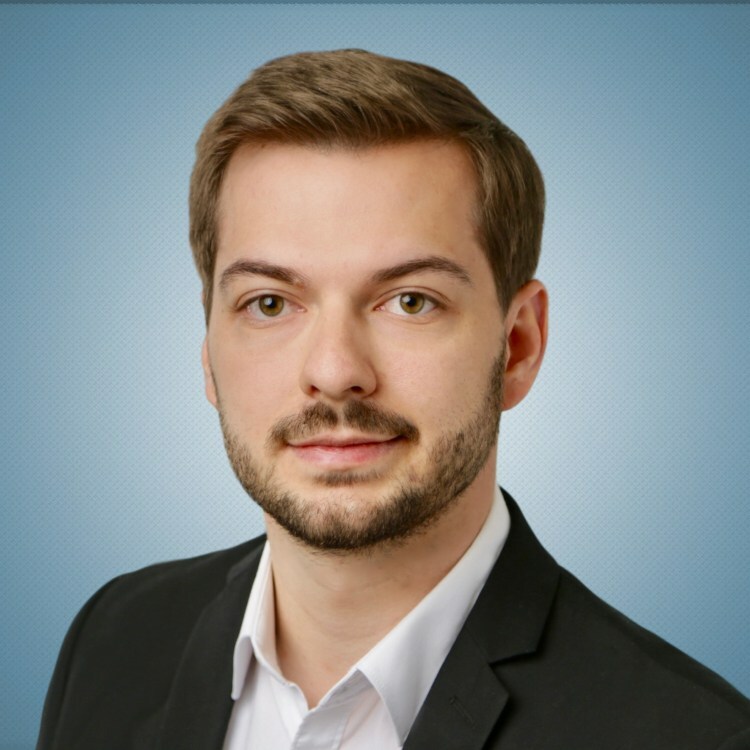 Max Hofmann runs the PPC automation tool BidX and also sells on Amazon since 2015. Because the PPC management needed several hours a week and he did not find a suitable solution on the market, he founded BidX on early 2017. The goal is to fully automate Amazon PPC advertising with a great user experience. Amazon Advertising 2018 – What’s New For EU Sellers? Get occasional updates about events for Amazon sellers. → Some of the links on this website are "affiliate links." This means if you click on the link and purchase the item or service, we will receive an affiliate commission. → Amazon and FBA are trademarks of Amazon.com, Inc. we are not associated with Amazon.com, Inc.